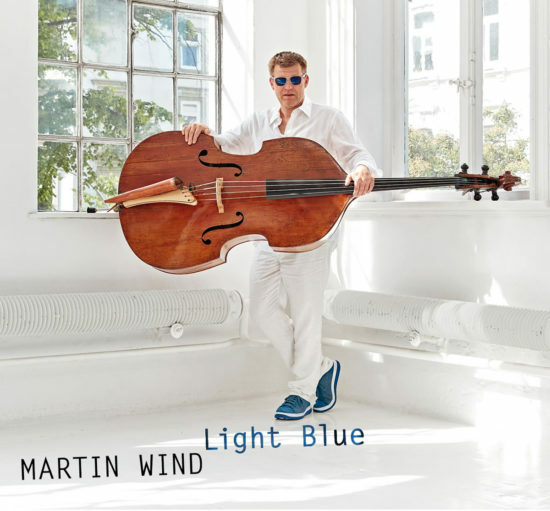 Bassist Martin Wind’s 11th album as a leader is more than the sum of its disparate parts, not because of any clever concepts, but because its 10 originals are so supple. This is most obviously due to Scott Robinson’s bevy of reeds and the versatility of Gary Versace, who plays piano and organ on the album’s front half. “Rose,” for example, slides from a pensive piano-trio ballad (with Versace and Wind joined by drummer Matt Wilson) into an Ellington-like horn schmear, made distinctive by Robinson’s taragota alongside Ingrid Jensen’s trumpet; then Versace flips to organ and recasts the mood on the slow, simmering final section. “While I’m Still Here” is spry gumbo-bop, working a variation of “Sweet Georgia Brown” with Versace on organ and Robinson on tenor. “Power Chords” is a house-quaking rumble, as Wind matches Robinson’s plummeting bass saxophone with deep arco flourishes, Wilson channels his inner rock star with thunderous fills and Jensen plays a scorching, guttural solo. Preview, buy or download Light Blue by Martin Wind on Amazon.